Oxycontin abuse became so pervasive in parts of eastern Kentucky that the drug was dubbed "hillbilly heroin." An eastern Kentucky official has announced a settlement in a lawsuit over the drug OxyContin. The Appalachian News-Express cited a statement from Pike Judge-Executive Wayne T. Rutherford in reporting that drug maker Purdue Pharma agreed to pay $4 million to settle a lawsuit over abuse of the narcotic. Rutherford said he couldn't give further details about the settlement due to terms of the agreement. 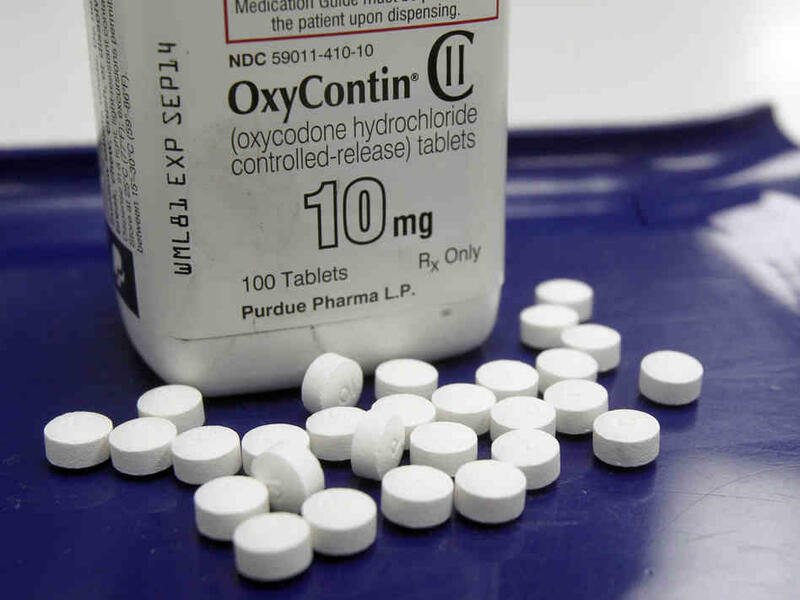 The county initially filed the lawsuit in 2007 and asked for damages the community suffered after the company marketed OxyContin as a safer alternative to other pain medicine. The drug became so pervasive in eastern Kentucky, it was dubbed "hillbilly heroin." Rutherford indicated in the statement that he was pleased with terms of the settlement. "Finally, Pike County Government will have the funds to make a difference in drug addiction," Rutherford said. "We can now establish the Pike County Re-Entry Partnership for people convicted of drug violations. It has taken years to get done. Our attorney, Gary C. Johnson, was passionate and brought this about." The goal of the Pike County Re-Entry Partnership would be to rehabilitate people who are addicted to drugs. A bill requiring Kentucky Medicaid managed care operators publish a list of prescriptions and reimbursement prices on Wednesday passed a state Senate committee, following prodding from independent pharmacists asking for access to pricing standards before they fill prescriptions. The group of independent pharmacists told lawmakers that they are still having trouble with reimbursements from the state's Medicaid managed care operators. And they said they were also still being dramatically undercut on prescription reimbursements when they did receive them. Pharmacist Jonathan Van Lahr said his goal was to see transparency in the process. "We are not asking to be paid exorbitant prices for these medications we dispense, just not to lose money. Or at least, let me know I'm going to lose money before I fill it," he says. Kentucky has made inroads in its fight against illegal drug abuse, and the momentum against drug pushers has gained steam thanks to a new law aimed at reversing a trend in which the state became a "prescription drug playground," Gov. Steve Beshear said Monday night.